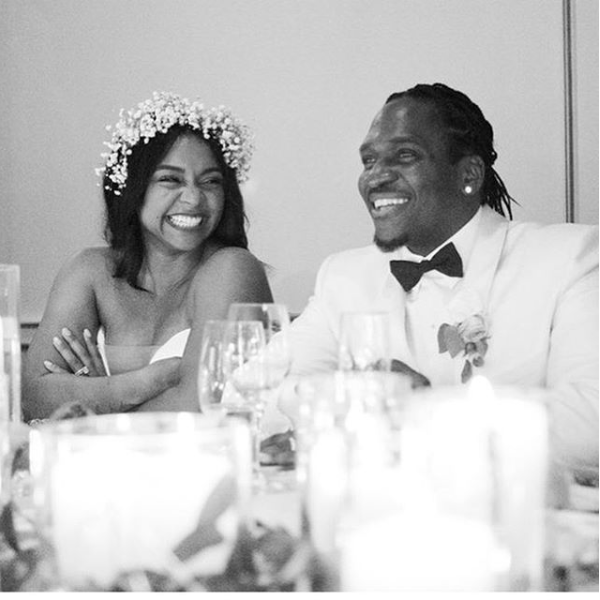 Rapper Pusha T tied the knots with his longtime girlfriend Virginia Williams at the Cavalier Hotel in Virginia Beach this Saturday. The wedding was graced by famous movie and music stars. Recall that Pusha T became even more famous after his clash with Drake this year. 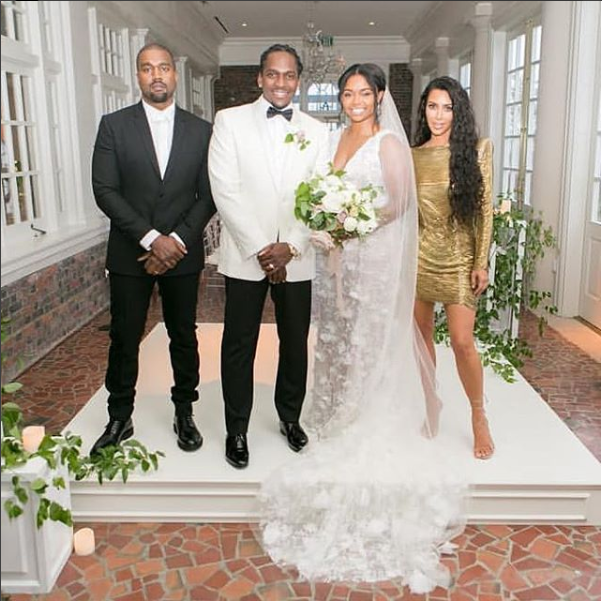 Rapper Pusha T tied the knots with his longtime girlfriend Virginia Williams at the Cavalier Hotel in Virginia Beach this Saturday. The wedding was graced by famous movie and music stars. Recall that Pusha T became even more famous after his clash with Drake this year.